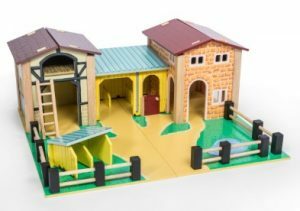 Farm Sets are such exciting toys for young children. And The Toy Centre has all the fun of the farm! 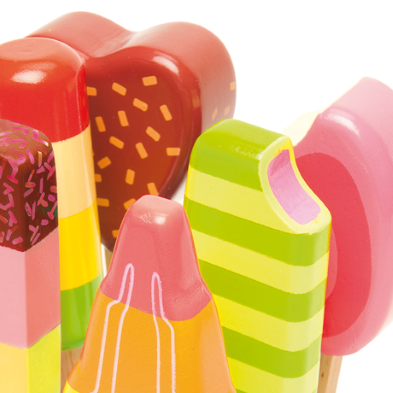 Likewise, Zoo toys, Ark toys and Circus toys all add to a happy and playful childhood. 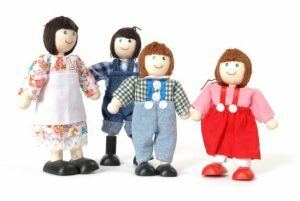 And our Brilliant wooden Farm Toys, Toy Tractors & Animal Toys are ready for play. 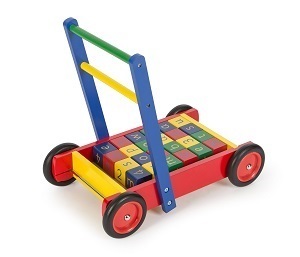 All toys are beautifully designed wooden toys to encourage young imaginations. 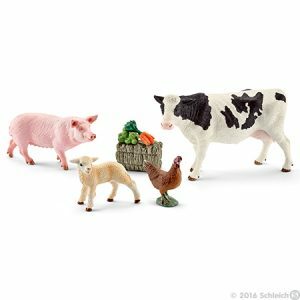 Young children love to organise the farm set and all the farm animals! 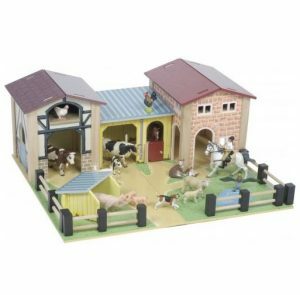 Farmyards and Barnyards really attract toddlers sense of play. 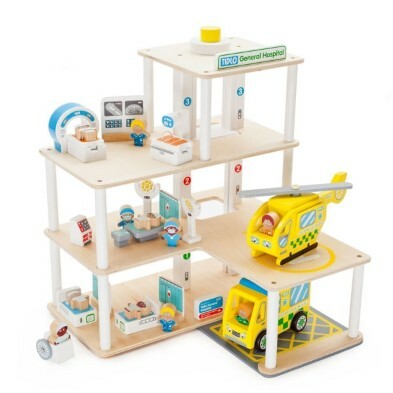 Fun and fully equipped wooden toy farms are perfect childsplay. 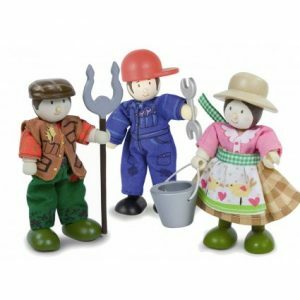 Just add some farm animals and farmer dolls and children are transported to their make-believe worlds. As a result, they learn about the animals and the general workings of a farm. 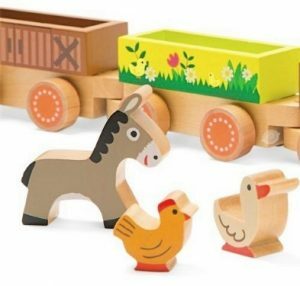 Robust wooden animals make ideal toys as they can be moved around different play sets. Meanwhile, wooden toy tractors take on creative farm work. 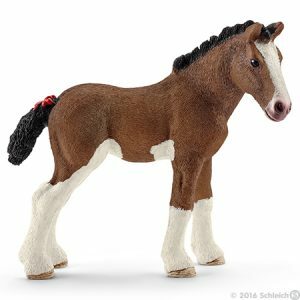 Meantime, horse mad youngsters play horse-riding tournaments with our toy horse selection! Simple play actions develop imagination and creativity. 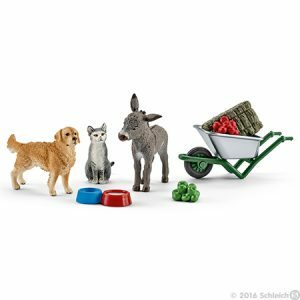 Fine motor skills build as animal toys create busy farms or zoos. 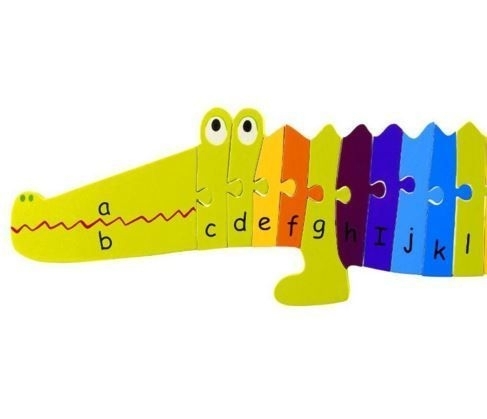 At the same time, don’t forget wonderful Ark toys and Circus toys. 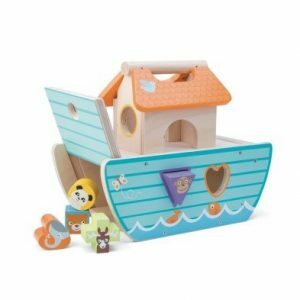 A traditional wooden Noahs Ark is perfect for storytelling and early learning. On the other hand, Circus toys excite toddler artistic creativity everywhere. 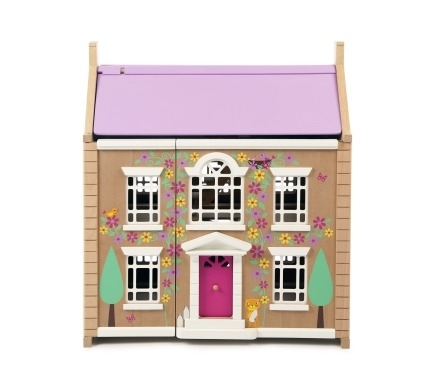 Gorgeously crafted wooden toys, our wooden toy farms are both strong and durable. We love their beauty and character. Meanwhile, they are appealingly painted safely in non-toxic paint. 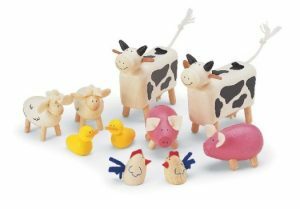 Shop our delightful selection of Wooden Farm Set & Animal Toys. Able to stand the test of time (and playing! ), they soon become treasured possessions. 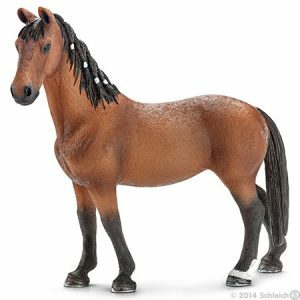 Additional non-wooden Toy Farm Set & Animal Toys are also listed here. All items in stock unless otherwise shown.